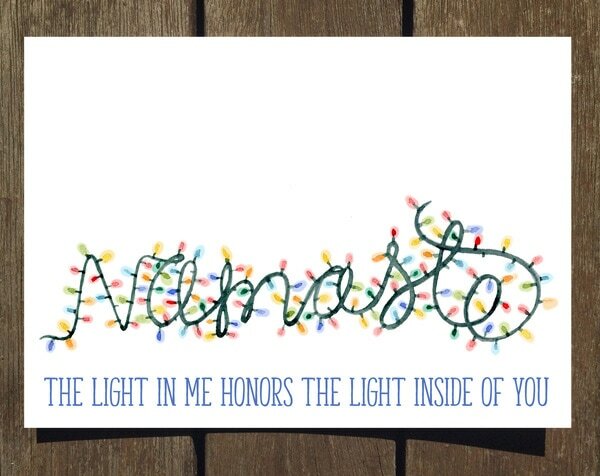 ​I love designing and selling unique greeting cards! 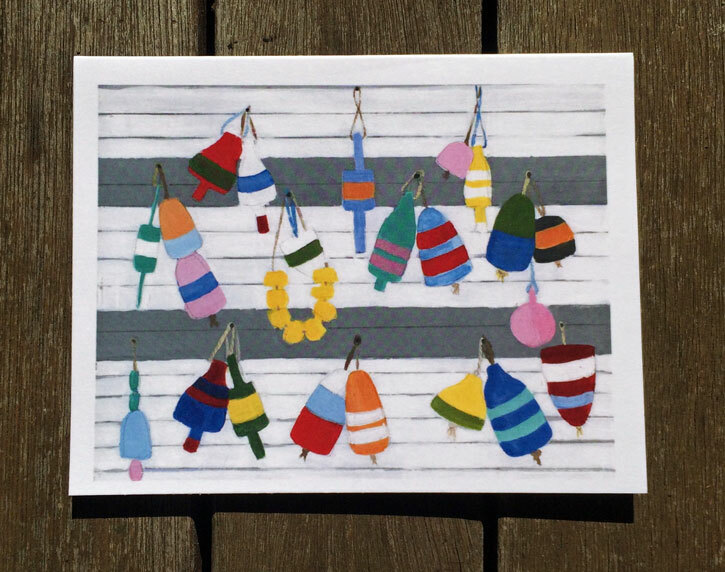 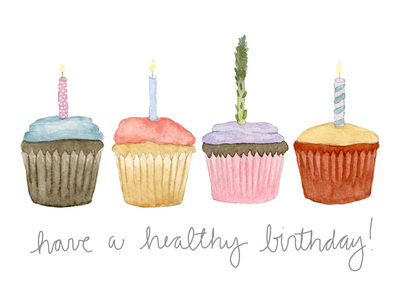 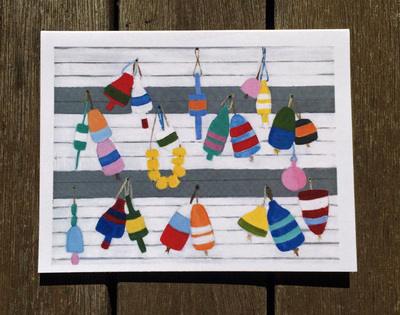 You can purchase 8-packs and individual greeting cards in my etsy shop. 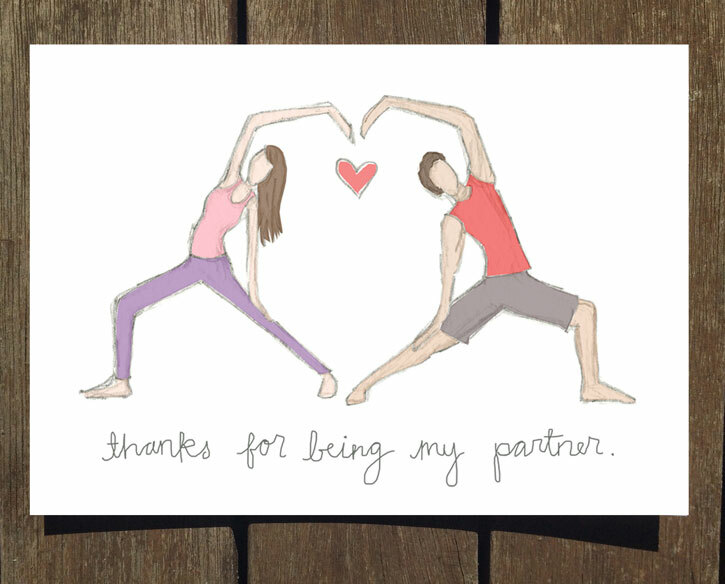 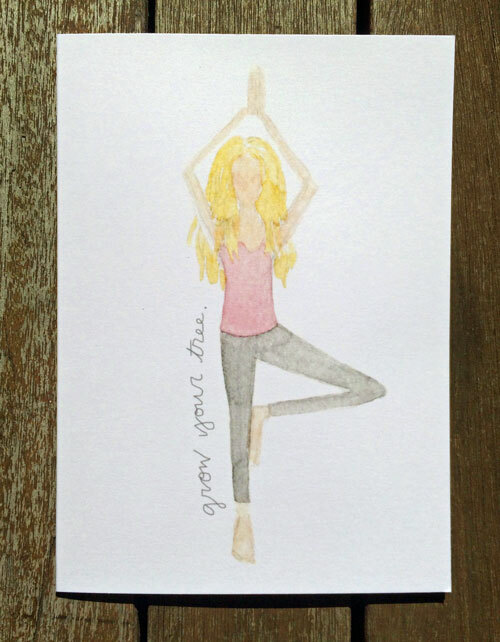 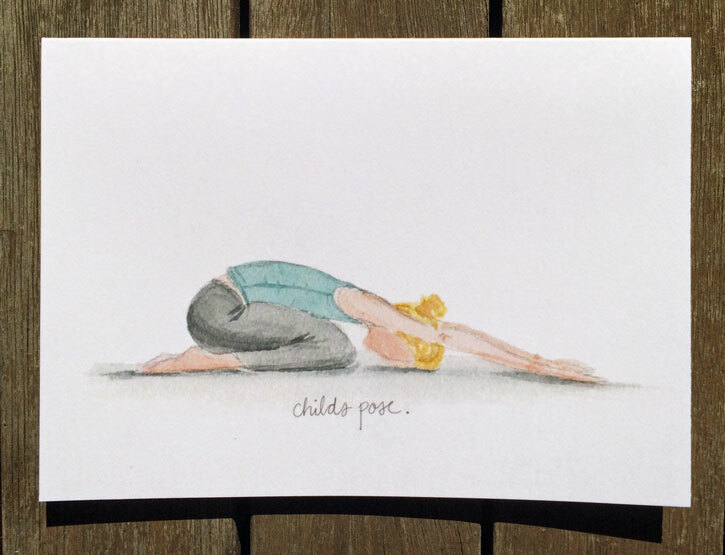 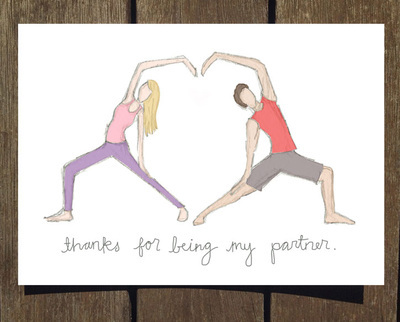 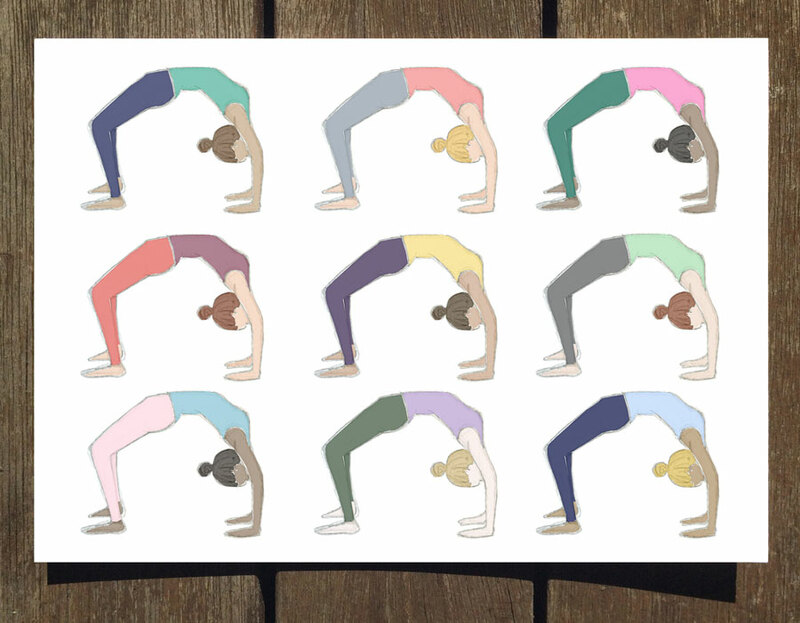 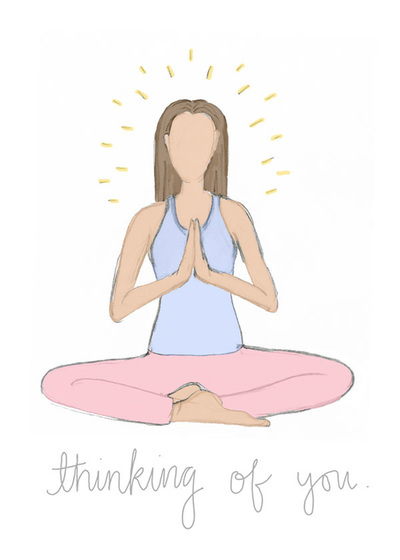 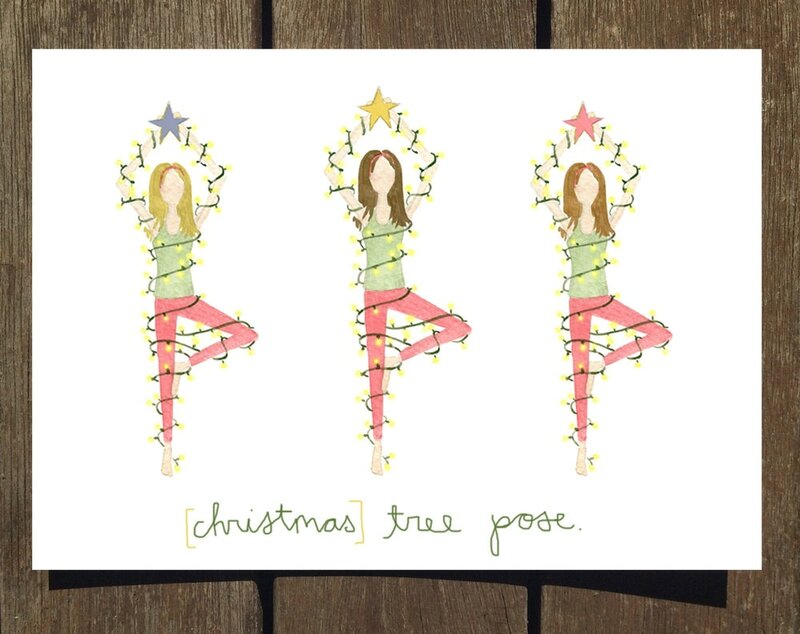 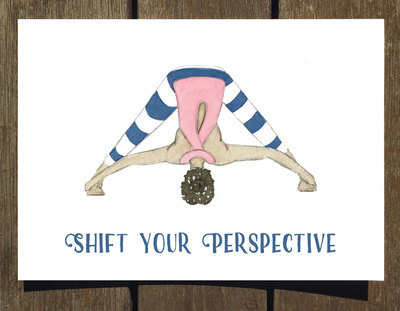 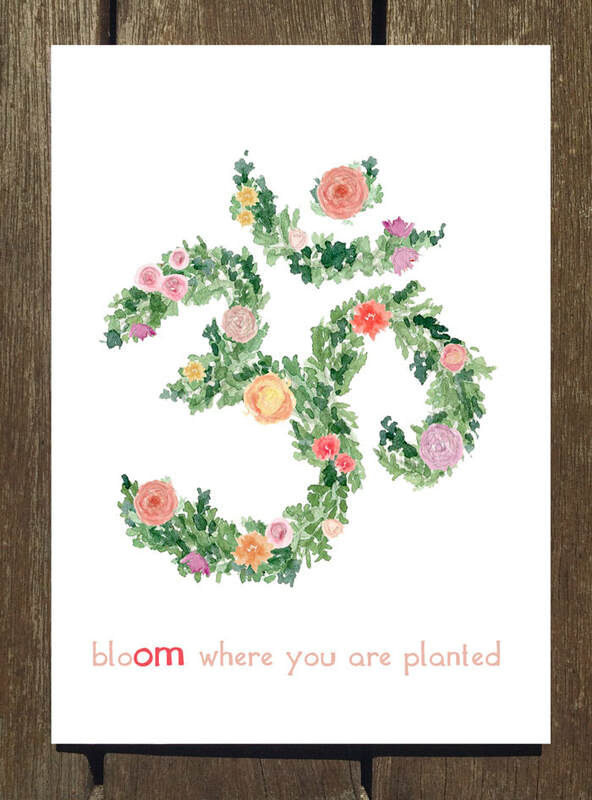 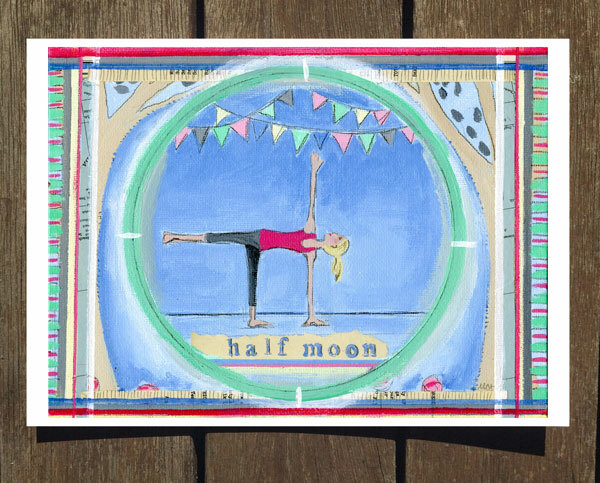 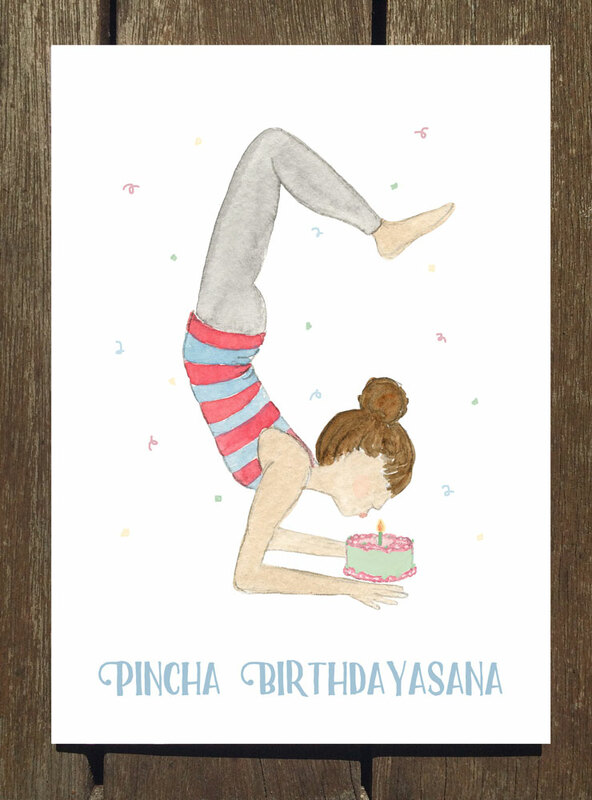 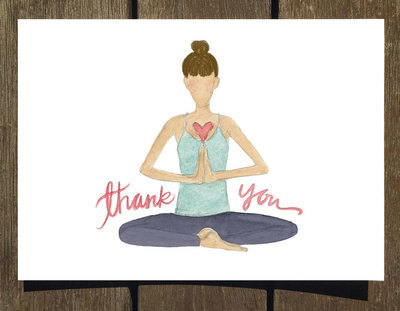 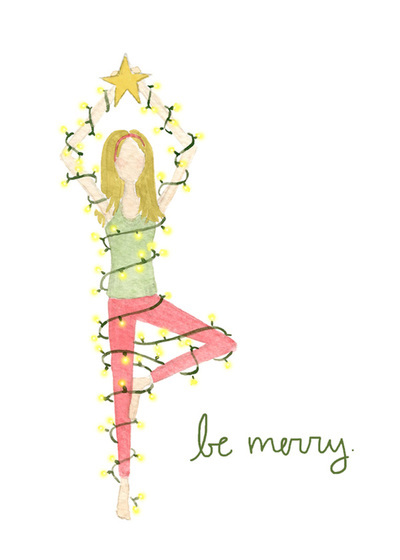 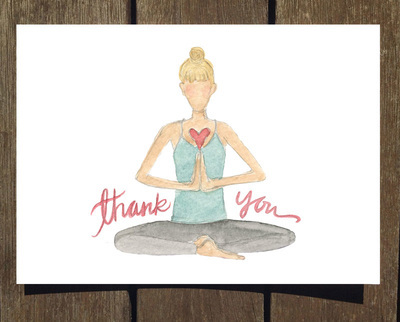 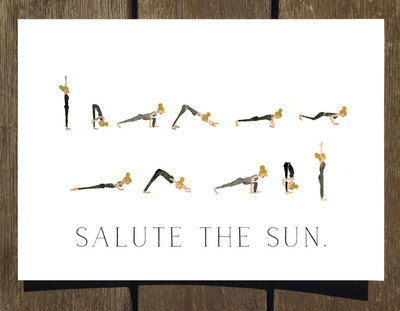 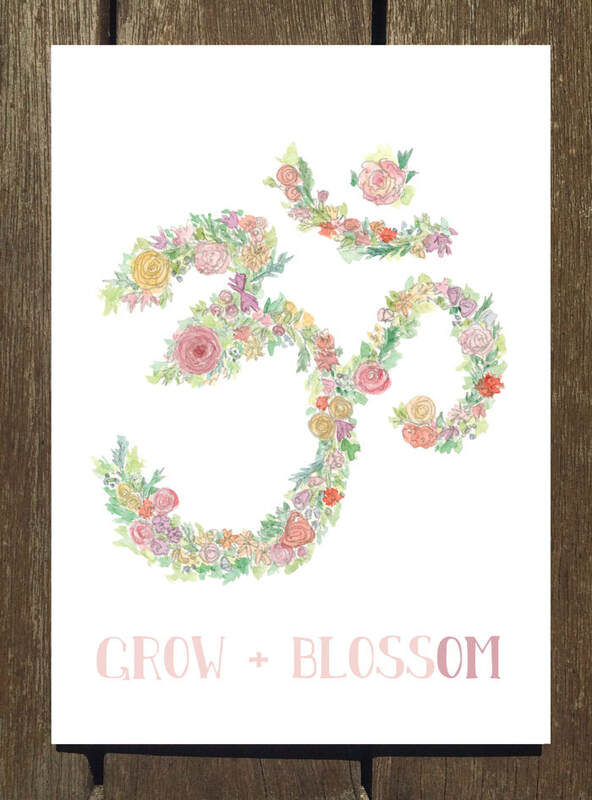 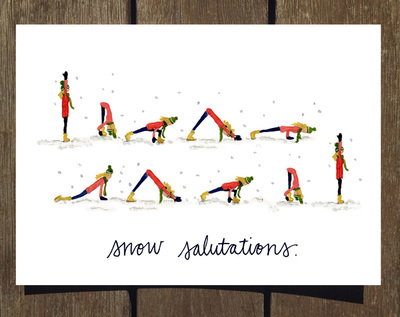 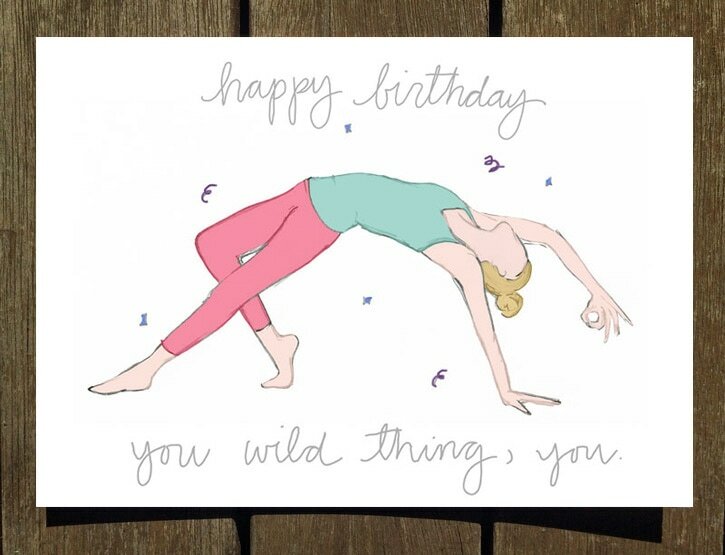 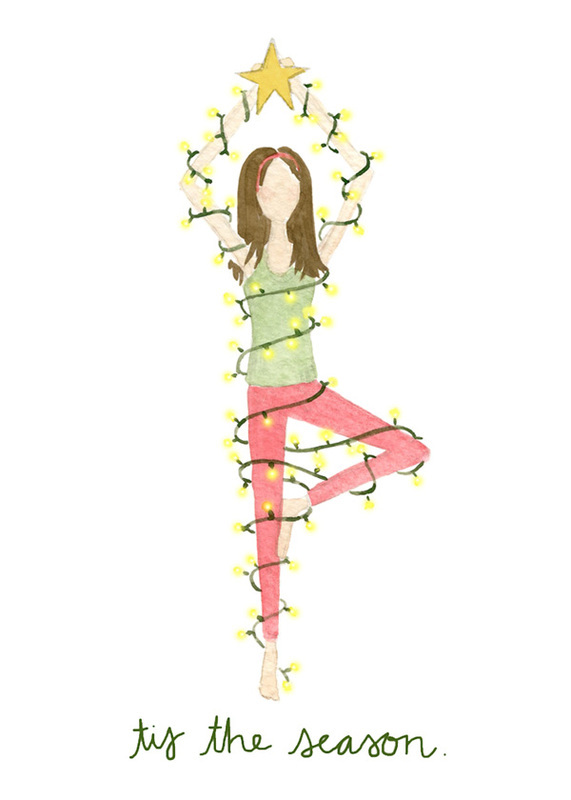 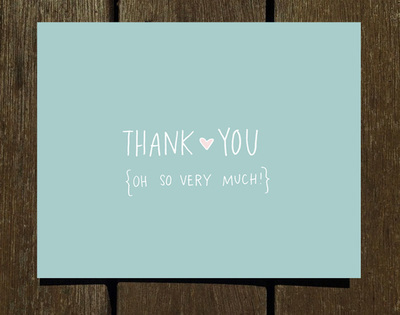 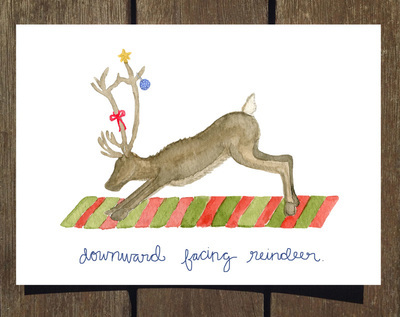 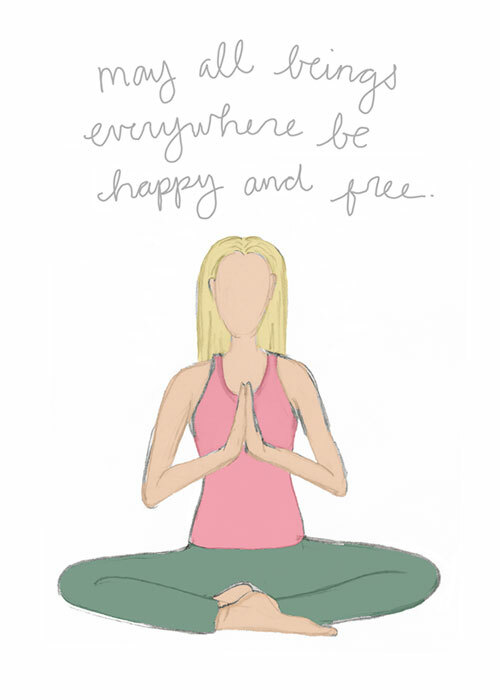 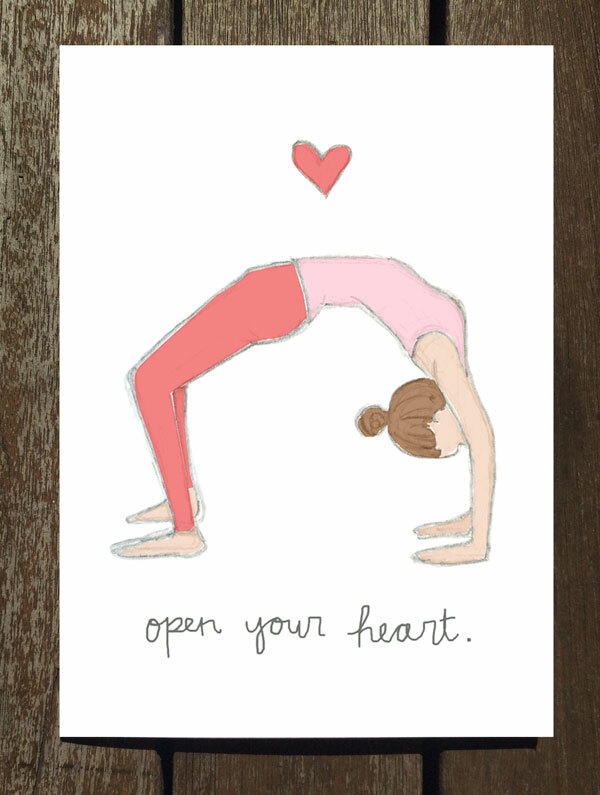 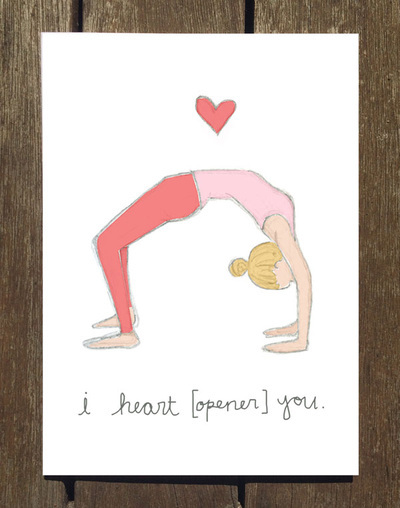 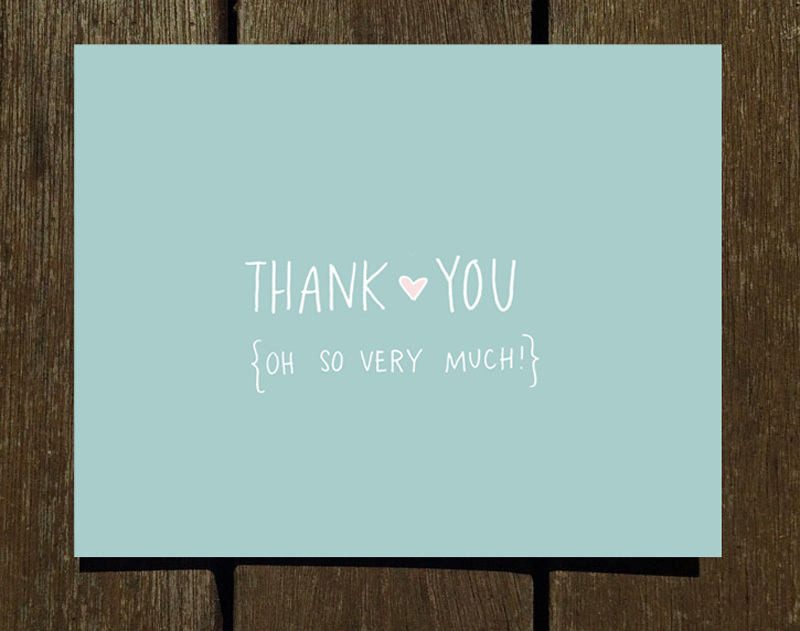 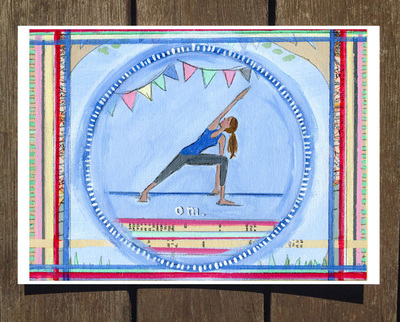 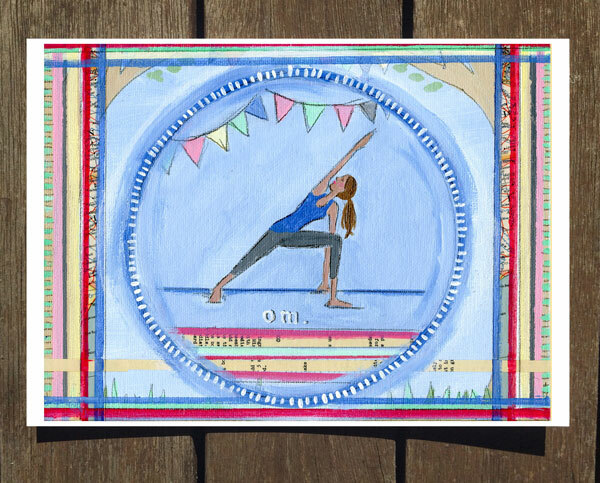 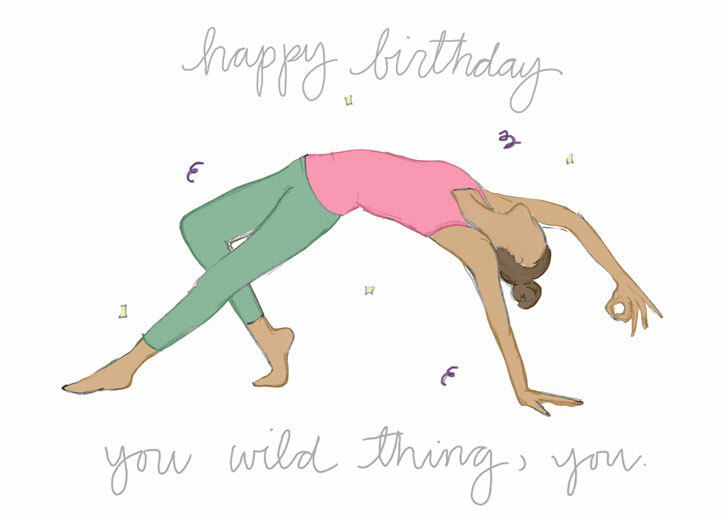 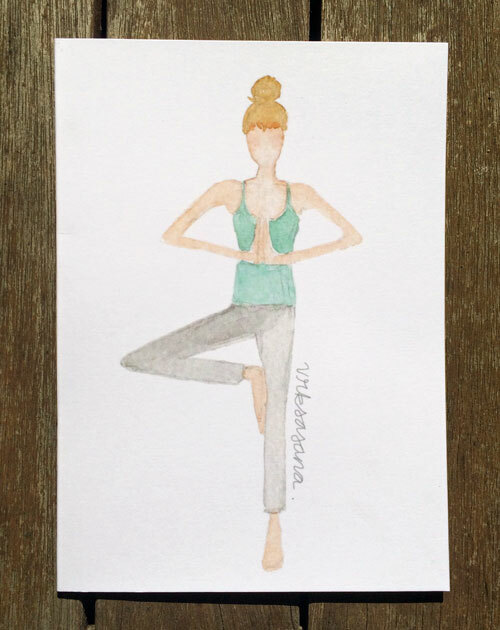 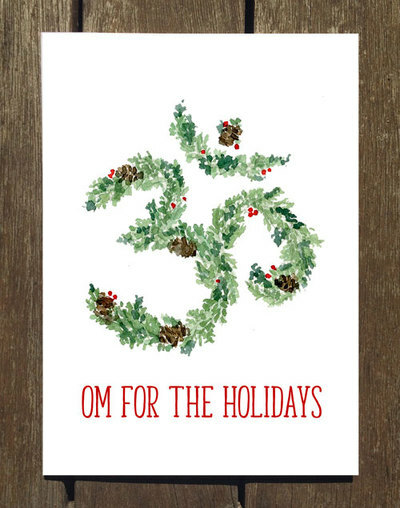 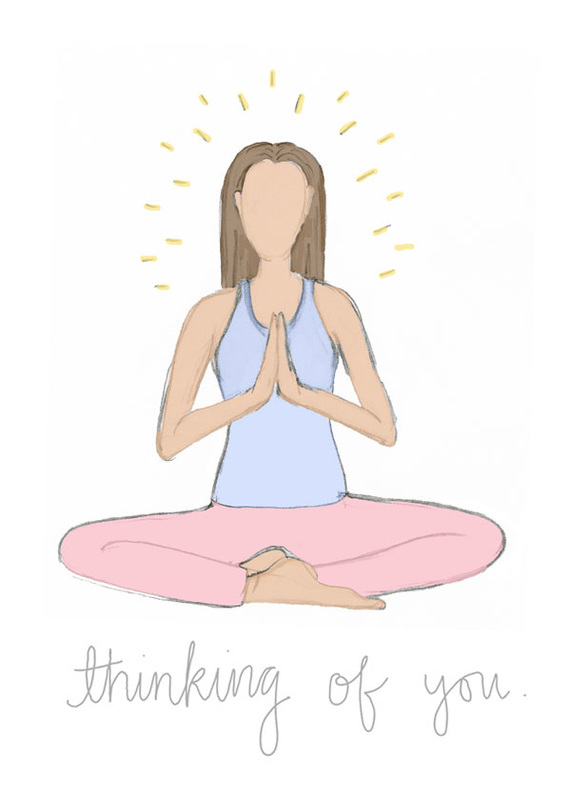 Interested in wholesale so that you can sell my cards in your shop or yoga studio? 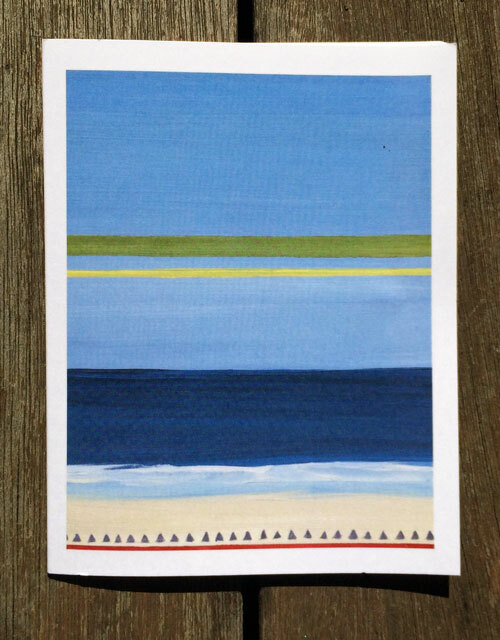 Drop me a line for details. 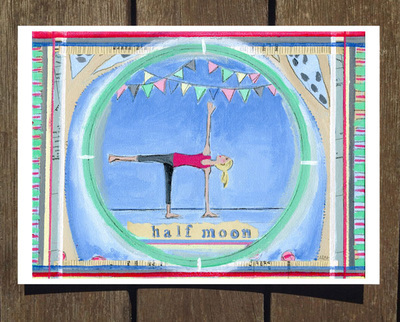 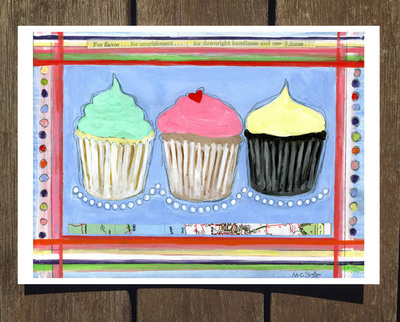 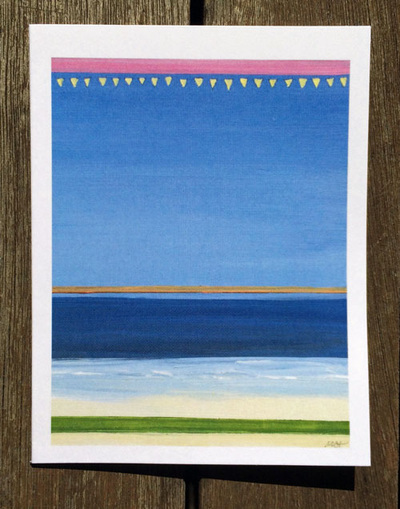 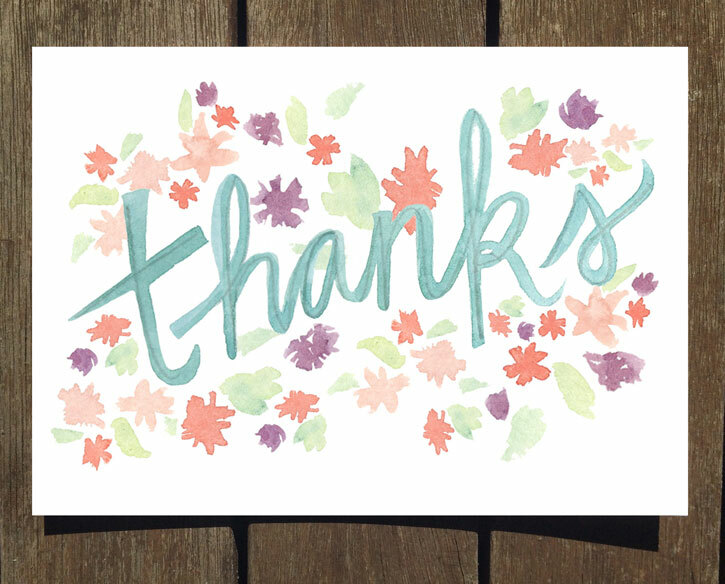 Want to design your own greeting cards? I would love to work with you to create unique + personal cards for your personal or business use. 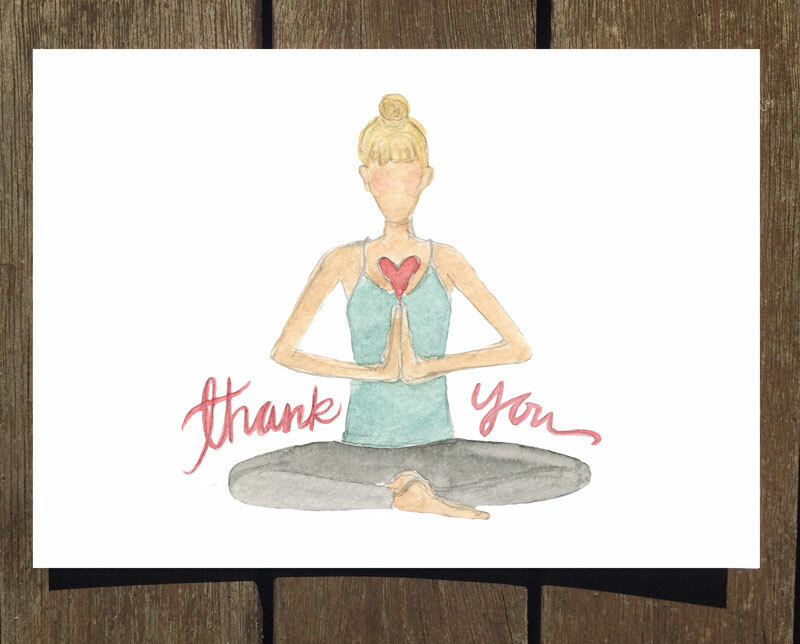 Please contact me for pricing + logistics and the cards will be in your hands in no time!